Yonke is a member of UNM abortion training faculty. She also received $213.49 in Medcaid tax dollars for four abortions in 2013. NM medical license application file for Nicole Joy Yonke. Nicole Yonke received $213.49 in Medicaid taxpayer funds for four abortions in 2013. Statistics compiled by Project Defending Life, based on public records from the NM Dept. of Health. Details on abortion training at various UNM sites. 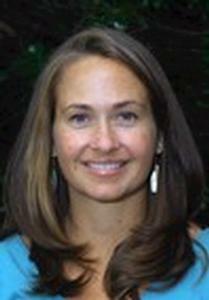 Nicole Yonke is a member of abortion training faculty at Planned Parenthood and UNM Center for Reproductive Health. MCH fellows also train residents in abortions at UNM Family Medicine Center. Yonke info on page 20; abortion training info on pages 19-21. UNM expands abortion training at UNM Center for Reproductive Health. 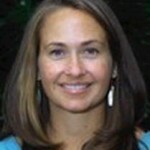 Nicole Yonke joins staff in Aug. 2011 as MCH fellow. See pages 29-30. 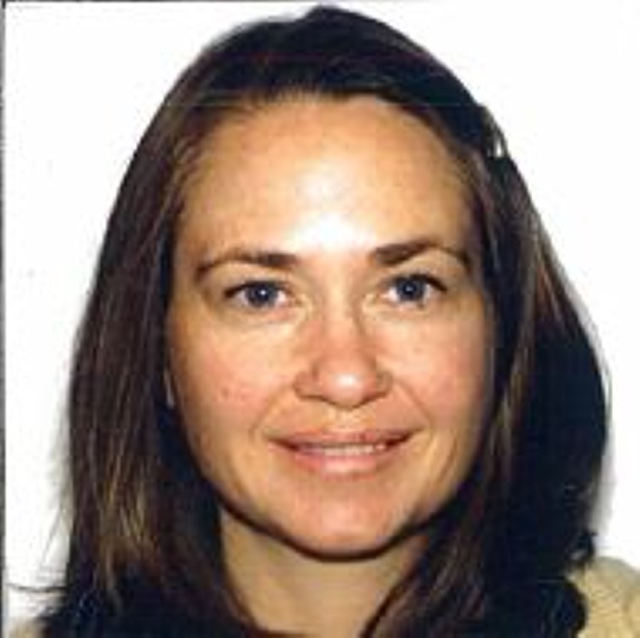 Listing for Dr. Nicole Yonke on UNM pediatrics physician list.